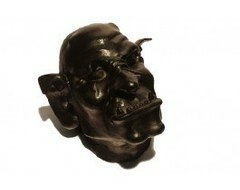 This categorie sums up materials that are used in bronze and tin castings or other art castings. 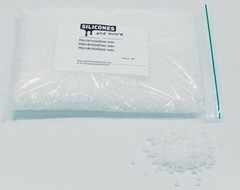 Displayed are typical silicones used for alloys with low melting point. 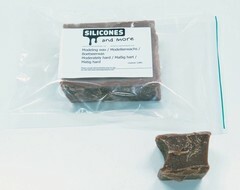 These silicones are liquid or come in the familiar solid disk version. 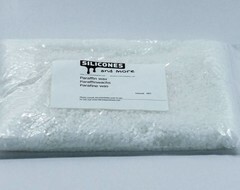 Also we offer plaster for investment castings and wax for modelling and slush casting. If you are interested in bigger amounts please feel free to contact us. 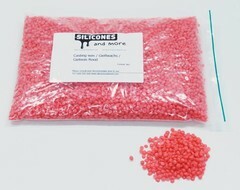 Wax modeling hard 1 kilo €10,95 Wax modeling is tough specially designed for art and sculpture. This wax is more stable than the modeling default hard even at a higher temperature. Wax casting wax artcast €225,00 Wax casting wax artcast is specifically designed as a casting wax with very little shrinkage and perfect detail acquisition. Microcrystalline wax LMP slab €5,95 Microcrystalline wax LMP is developed as an alternative to the well-known Shellwax LMP and base wax is real and is used as a casting wax, or as many can mengwas by watering cans. 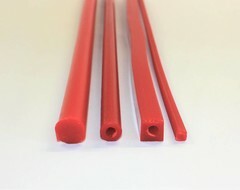 Wax venting ducts / runners €0,60 Wax venting ducts are wax strings which are flexible at room temperature. they are used to vent your mould or even as a gate for pouring. HTV silicone Drives Blue €424,00 HTV silicone Disks Blue are well suited for centrifugal casting of pewter. 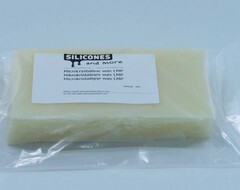 Wax - Back up €6,95 Back up wax is a stiff wax that is ideally suited to function as a support layer for brushed on wax or slush casted wax.